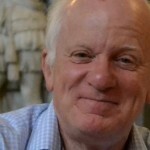 To celebrate the 10th anniversary of its formation Orchestra dell’Arte is delighted to announce its most ambitious Sunday Matinée season to date as orchestra-in-residence at St George’s Hall. 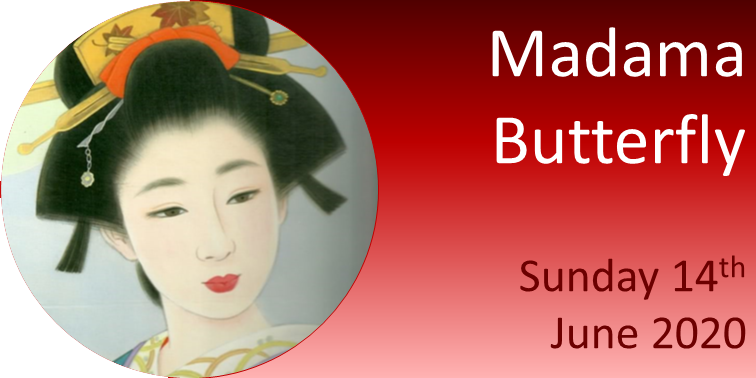 Under the direction of conductor, Edward Peak, the orchestra is proud to present performances by world-class soloists Raphael Wallfisch (cello) and Jack Liebeck (violin), along with a staged performance of Puccini’s iconic opera, Madama Butterfly, performed by soloists from Welsh National Opera. 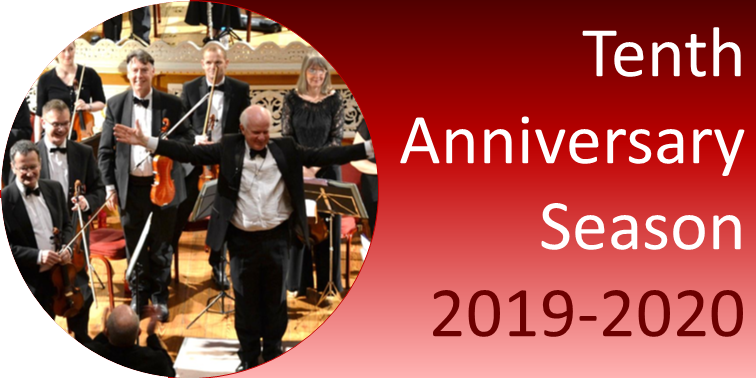 Furthermore, following successful events in 2017 and 2018, plans are also afoot to present another UNESCO Soloist Exchange Concert as part of the Season’s celebrations. On 26th November the ODA had the pleasure of the company of the Lord Mayor of Liverpool, Councillor Malcolm Kennedy at the Sunday Matinée concert at St George’s Hall. 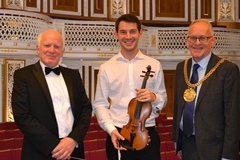 He and the Lady Mayoress enjoyed a programme of music by Brahms, Dvorak and Smetana topped off with Beethoven’s Violin Concerto performed by Dewi Tudor Jones. Councillor Kennedy’s first encounter with the ODA was in September when he kindly received our piano soloist, Pietro Fresa, and his family at the Town Hall along with Edward Peak, the orchestra’s conductor and artistic director and Valerie Warr, the orchestra’s manager, giving them a much-appreciated personalised guided tour. 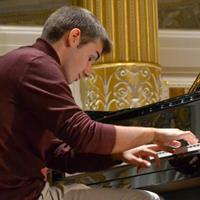 September’s soloist at St George’s Hall, Italian pianist Pietro Fresa, is in the news again. 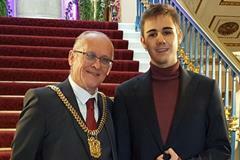 He has already achieved much by way of awards in his youthful career but has recently, within the space of 24 hours, won the Luigi Magone prize at the Conservatory of Bologna, gaining him a substantial scholarship but even more excitingly was selected by the Maggio Musicale Fiorentino to have an internship at the prestigious Moscow Tchaikovsky Conservatory. Pietro made many new friends during his short stay in Liverpool and they are delighted to send him their best wishes and congratulations! What next? 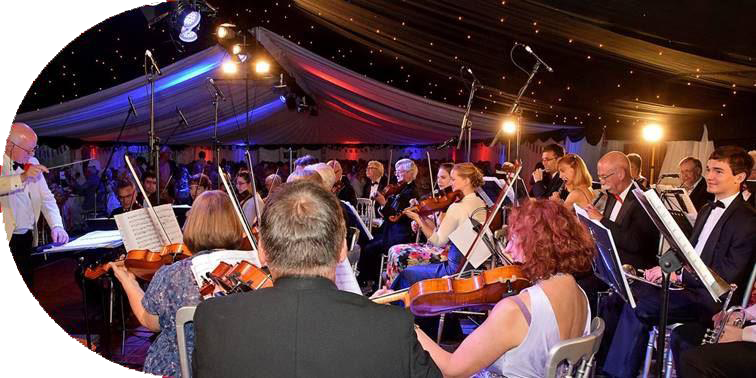 The ODA’s residency at St George’s Hall in Liverpool is to extend well into 2018 with the announcement of more matinee concerts in the Small Concert Room. 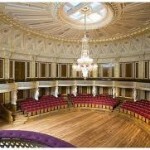 Thoroughly enjoyed the concert at St George’s Hall this afternoon. The selected pieces of music had our toes tapping with delight. We look forward to your next concert. Could you add me to your mailing list please? 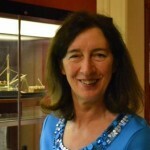 Many thanks, Beth, for your support and encouragement!